Foods to Eat Before Going on a Date. 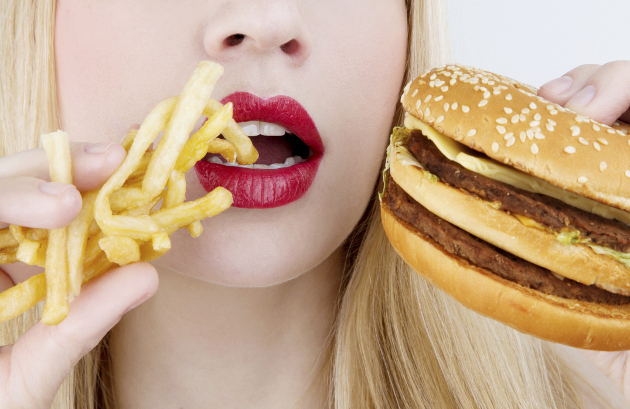 Best and Worst Foods to Eat Before a Date. Preparing for a date shouldn’t only be about how you look, but also about how you feel. What you eat and drink before a date can have a big impact on your breath, along with the way you feel, from energy levels to stress and anxiety. Discover the best and worst foods to eat before a date, so you can really feel comfortable in every way and focus on enjoying yourself and having a great time. By eating certain foods and avoiding others, you can also increase the chances of a great first date. Eating too much protein and fiber without carbohydrates can often lead to bad breath. The easiest way to fix the problem is to simply eat a little whole-grain bread. Choose it instead of white bread and you’ll also benefit from the slower energy release during your date. If you’re facing any anxiety, turkey is one of the best foods to eat before a date. Besides being a good source of protein, turkey meat also has a high content of L-tryptophan, which helps your body to produce serotonin. You’ll feel more relaxed during your date and focus on having a good time. 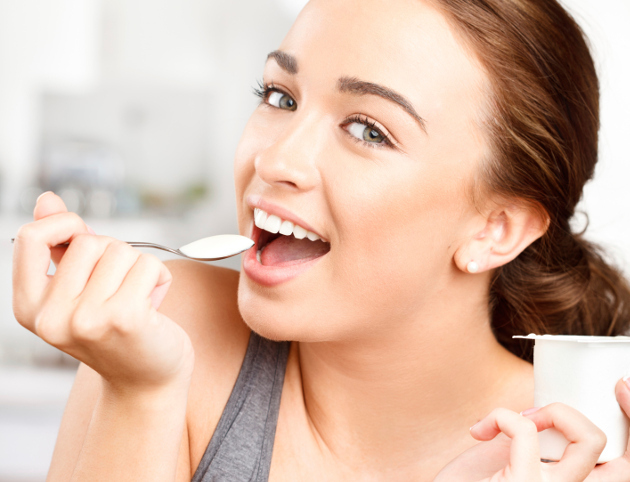 Another great food that can improve your breath, yogurt makes for a healthy snack before a date. You’ll get the best effect if you eat a little yogurt with live cultures and no added sugars. Whether you go for a low-fat or regular, keep it natural with Greek yogurt and avoid flavored yogurts. Fighting pre-date jitters is easier if you eat a little dark chocolate. Rich in antioxidants, dark chocolate is definitely one of the best foods to eat before a date, as long as the cocoa content is over 70-75%. You don’t need a lot to feel better, since dark chocolate reduces stress hormones and increase serotonin. Rich in fiber, apples are great for your breath. Munching on an apple before a date is the next best thing to brushing your teeth. It not only helps fight plague, but it also increases saliva production, which can reduce bad breath. Instead of keeping your energy levels high with caffeine, try green tea. Drink a cup while you’re enjoying the best foods to eat before a date and it will contribute to better breath, while also keeping you more energetic and alert during your date. Absorbing vegetables oils while they cook, fried foods have a high fat content which leads to a longer digestion period. Belching and flatulence are among the worst things you can do on a date, so stick to grilled or baked foods before going out. One of the worst foods to eat before a date, garlic doesn’t only impact your breath after you eat it. The pungent aroma can stick around and even increase up to a day later. Make sure you don’t eat any sauces with a lot of garlic for up to 24 hours before your date and you’ll be able to relax, not worry about your breath. Even if you brush your teeth repeatedly, milk breath can be problematic, so avoid drinking it or eating too much dairy products before you’re going out. Even if you’re not dealing with any intolerance, the risk is for flatulence is still higher when your enjoy your favorite dairy products before your date. Say no to beans and all cruciferous veggies, from broccoli and cauliflower to cabbage and Brussels sprouts. They’re all great for your health when consumed in moderation, but are also likely to cause bloating. Eat too much and you’ll also have to deal with gas on your date. Avoiding sugar before you date is a good idea for the sake of your breath, but also for your energy levels. Even if you go for sugar-free mints and chewing gum, the artificial sweeteners might have an unpleasant effect. If you get too much sorbitol, a common sweetener, you might experience its laxative effect. So candy and gum are definitely among the worst foods to eat before a date. 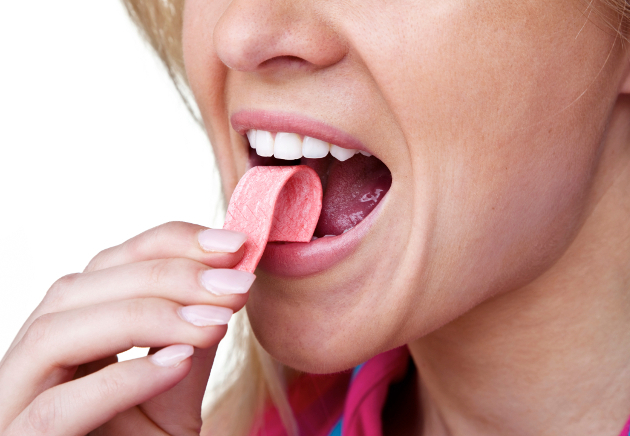 For a fresh breath, stick to just one or two sugar-free mints or breath strips. Even when you’re avoiding the worst foods to eat before a date, you might still end up with bad breath if you fall for carbonated drinks, especially energy drinks. Even when they’re sugar free, they can still have a negative impact on your breath.